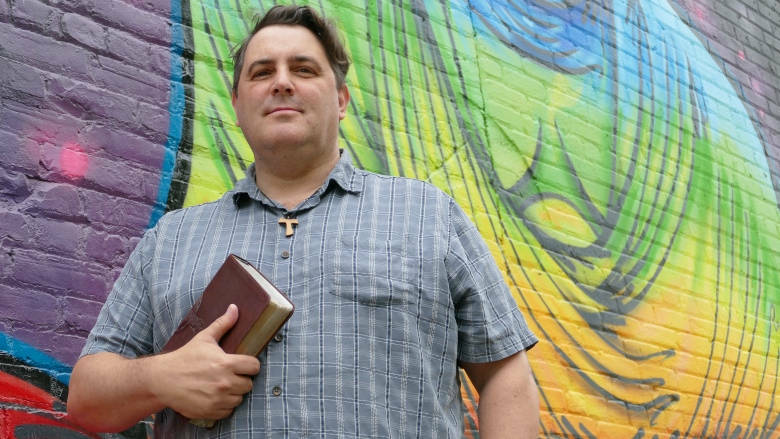 Arpin-Ricci is bisexual and leads Little Flowers Community, an Anabaptist, Franciscan-inspired church in the West End. His story appeared in the Winnipeg Free Press this week. You can read it here.